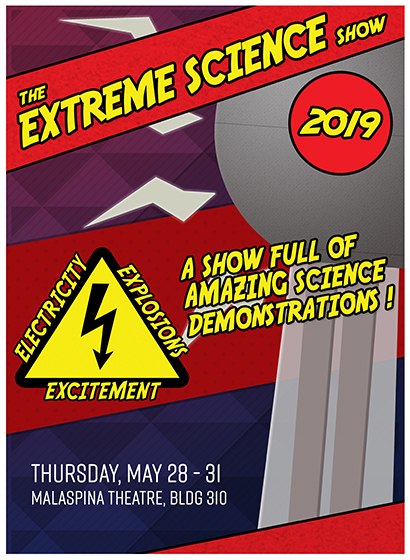 The EXTREME SCIENCE show is presented annually to elementary and secondary school students in the mid Vancouver Island region as well as to the general public. The show features some very exciting demonstrations presented by professors from the Physics and Chemistry departments at Vancouver Island University. To get an idea of some of the demonstrations check out the following videos that have appeared on local television: http://www.youtube.com/watch?v=6L4kuPi1NQA and http://www.youtube.com/watch?v=9btzF5Nh758. The EXTREME SCIENCE show serves two purposes. First, it is meant to get kids excited about science. The second purpose of the show is as a fund raiser for LED Africa. LED Africa ( www.ledafrica.org ) is a charitable organization created in order to provide solar powered lighting to rural secondary schools in Malawi. 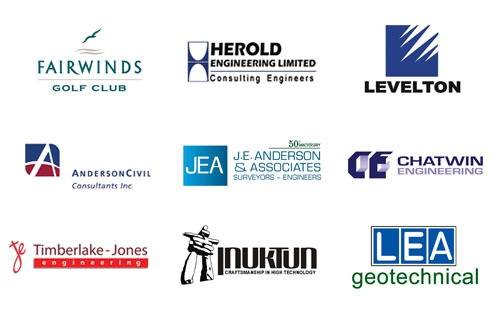 In addition to Vancouver Island University, Fairwinds Golf Club and the following Engineering firms have also been sponsors of the Extreme Science show over the years.